Rachel Gordon Writer for MIT News. 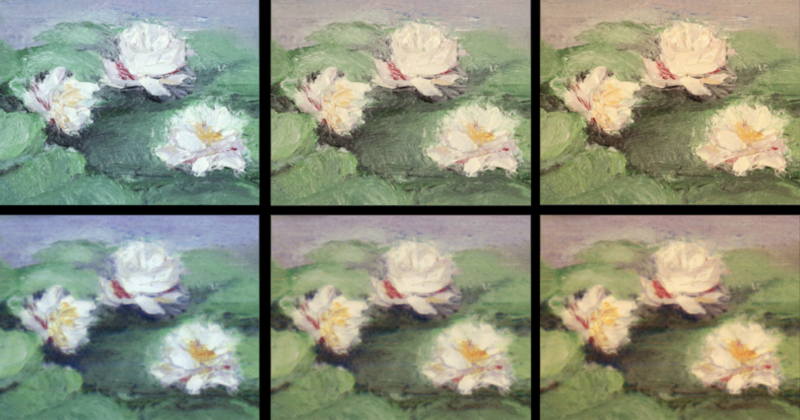 Is a line of code more like a factory or a painting? Rachel Gordon, Writer for MIT News.